#1 Best Place to Live in the US! #3 Best Place to Move To! Apex is located just east of the stunning Jordan Lake, west of Raleigh and south of Durham this historic town is centrally located in the triangle and an easy commute no matter where you are headed. 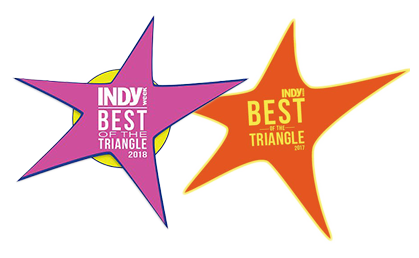 The downtown area of Apex has great shops, an award winning pizzeria, pubs and bakeries all on restored commercial building dating back over 100 years old. 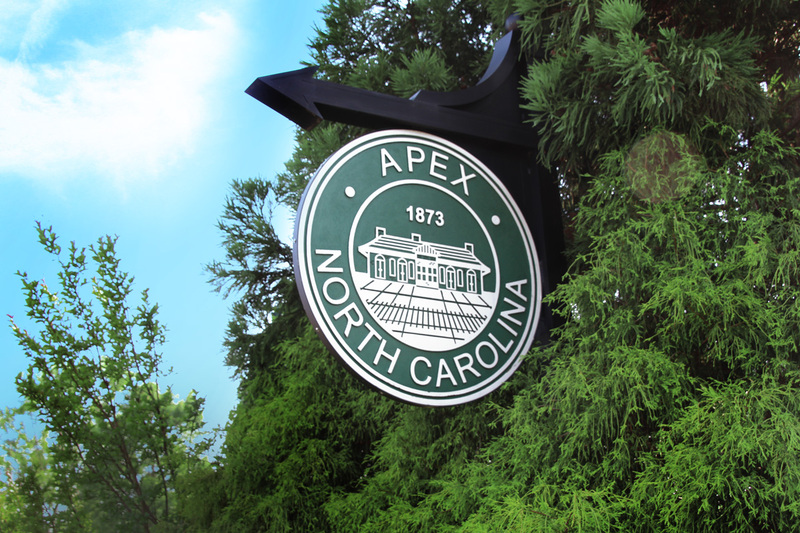 Apex really is the “Peak of Good Living” and is constantly at the top of any best place to… lists. 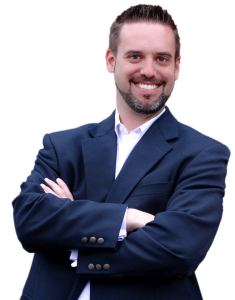 Whether you are looking to buy a home in Apex or sell your home Justin can help – Call Today.